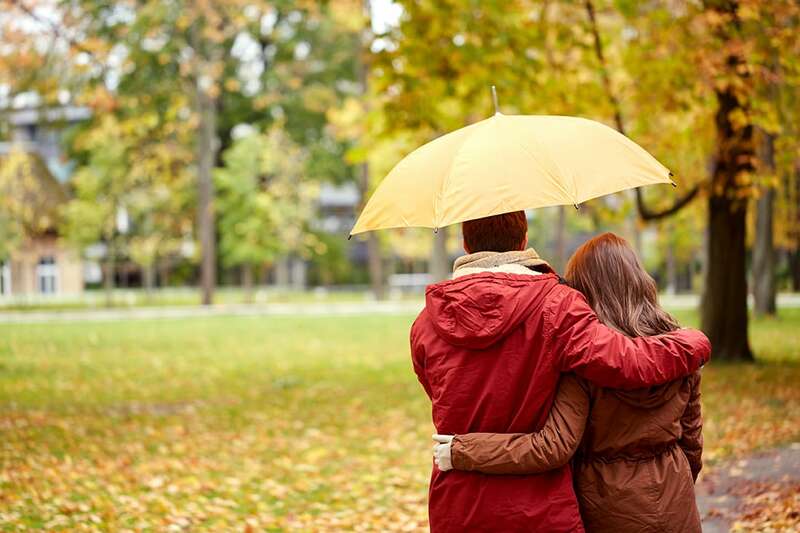 Once your basic liability limits have been exhausted or the claim excluded, personal umbrella insurance will cover you. Personal Umbrella Insurance is designed to add extra liability coverage over and above all personal liability policies you carry. It helps protect you from major claims and lawsuits, protecting your assets and future. By having a conversation with one of our brokers, they will help you navigate all the options to ensure that you have the coverage that is perfect for you. Contact us today.